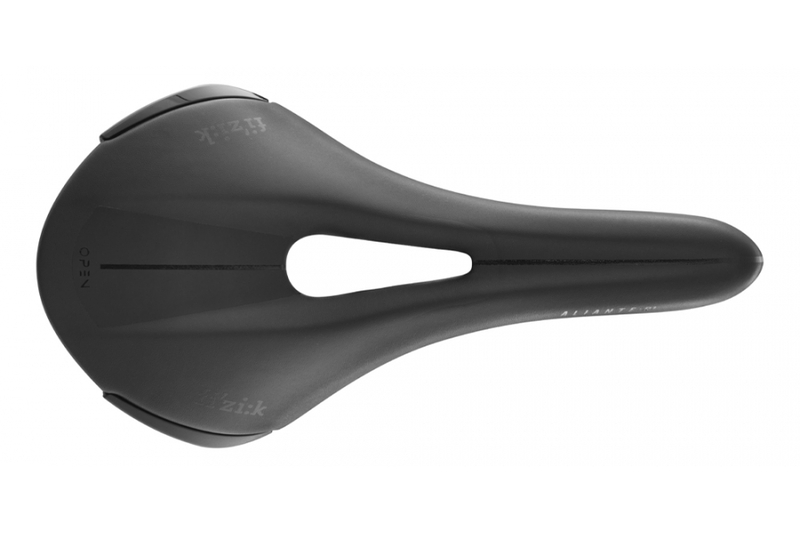 With an anatomic cut-out shape and advanced technology, materials and craft, Antares R3 Open is a performance road saddle for riders who want a medium saddle profile and a cut-out to avoid pressure and numbness. Designed for Fiziks Bull style riders. Great saddle. This is the third of these saddles I have purchased (for different bikes, no durability issues ;-) ). I am a bigger rider (95kg, 1.90m) so having the larger size makes a big difference. Before this saddle I often suffered discomforts on long (and even some short) rides. Have had no problems since using this saddle. I used the helpful description on the Fizik website to determine the best shape and size for me.